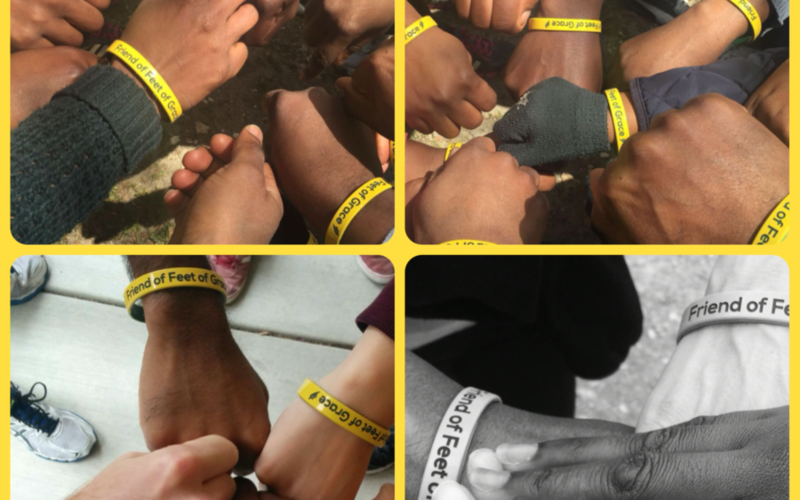 2016 was a remarkable year for the Foundation. 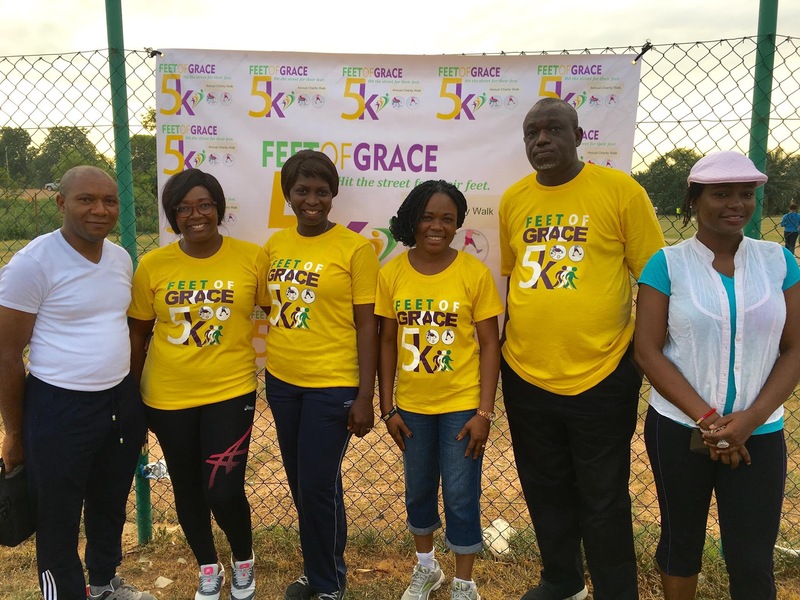 The Foundation was officially incorporated by the Corporate Affairs Commission of Nigeria in January and the Official Launching of the Foundation took place in July. 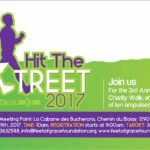 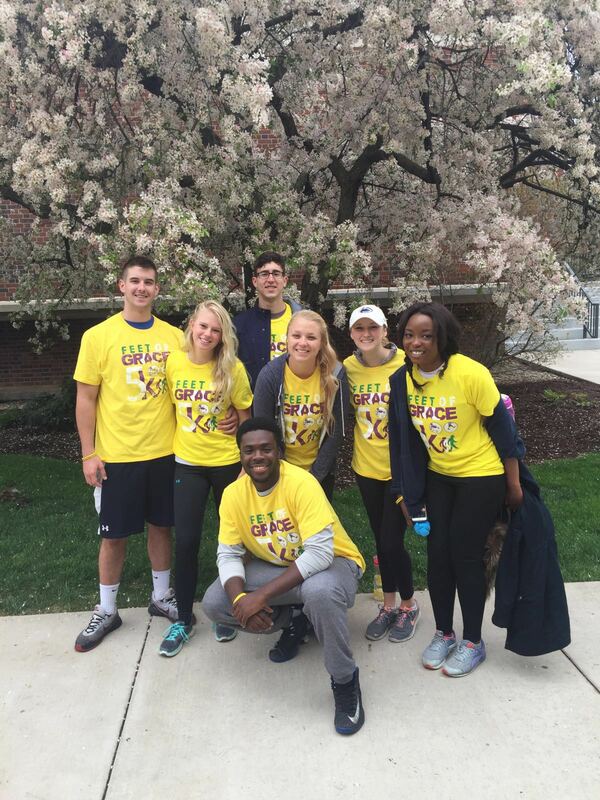 The Foundation conducted the Second Annual Charity Walk tagged “2016 Hit The Street For Their Feet” in April. 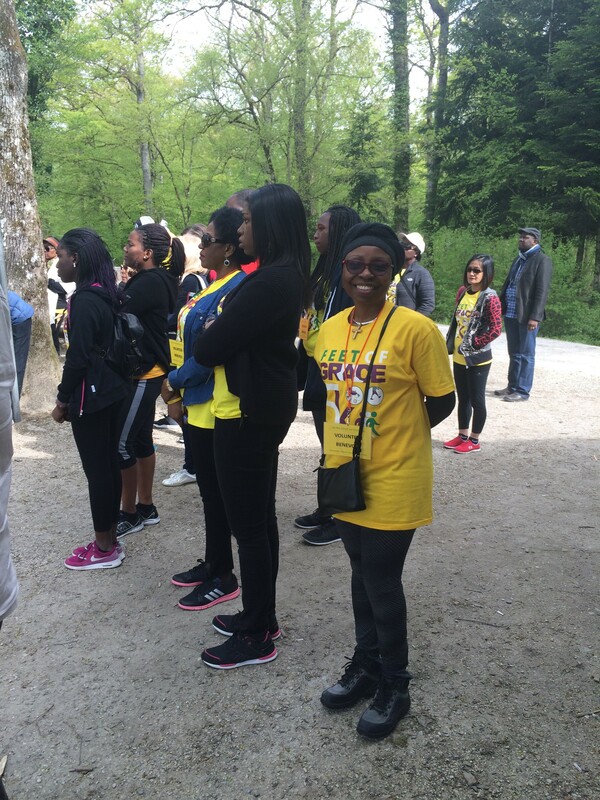 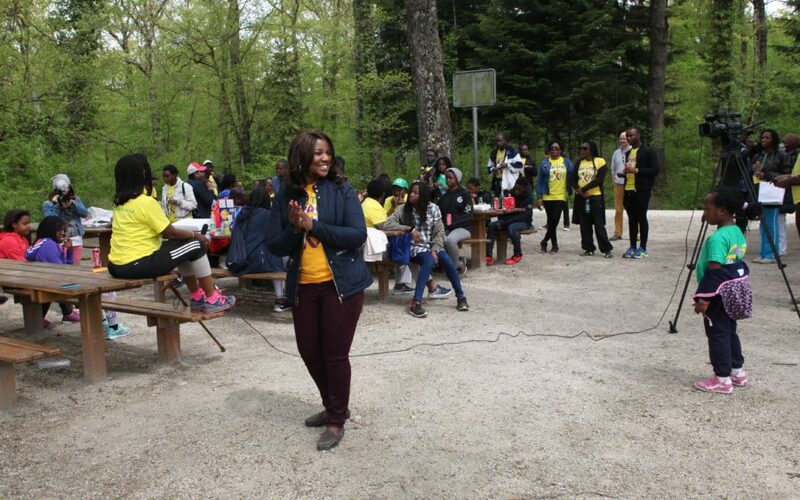 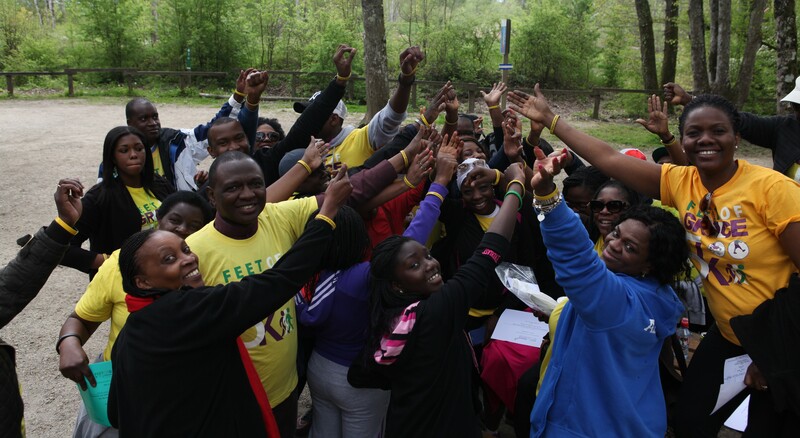 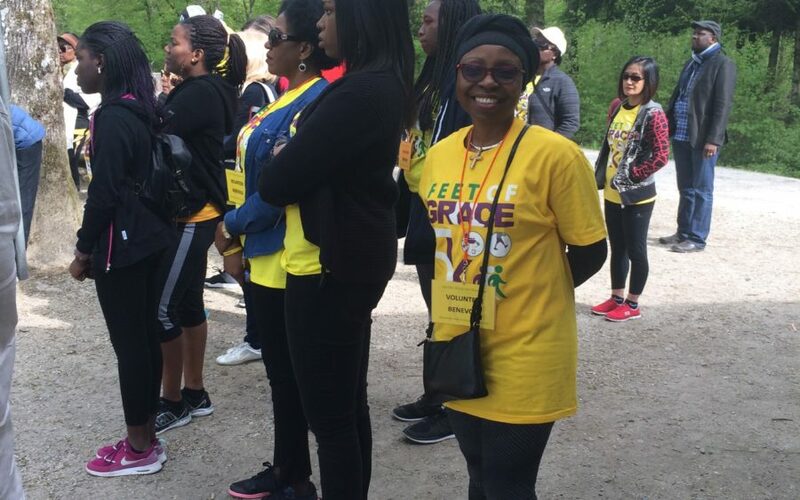 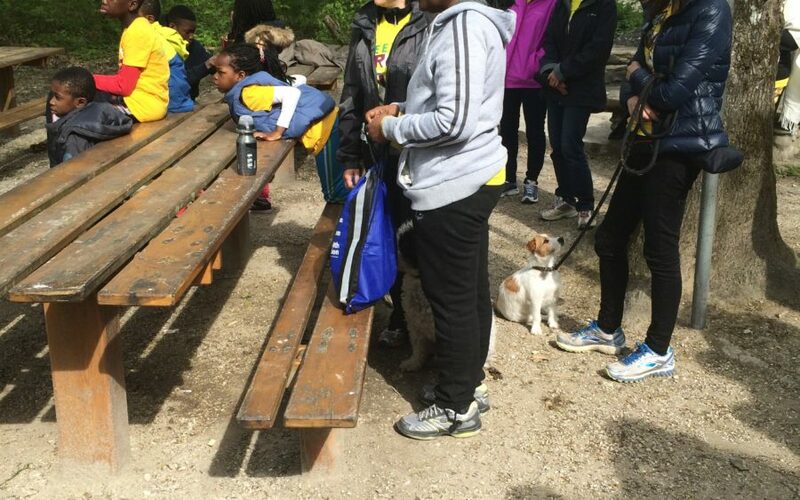 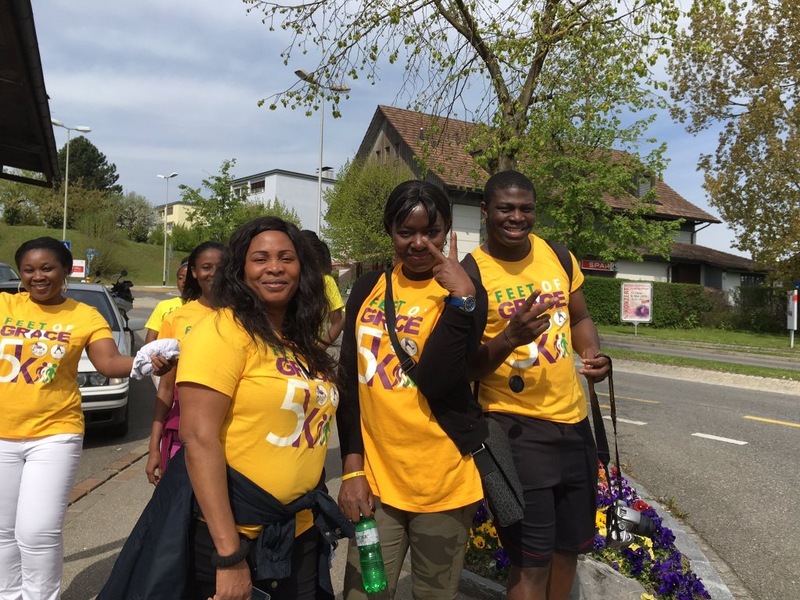 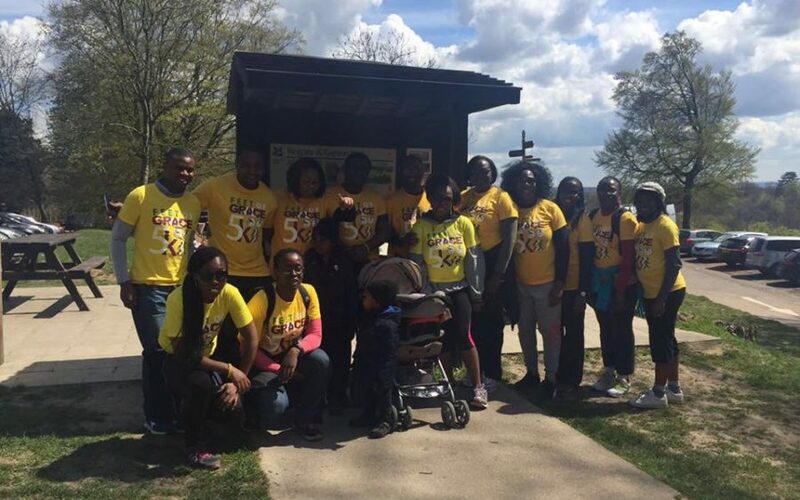 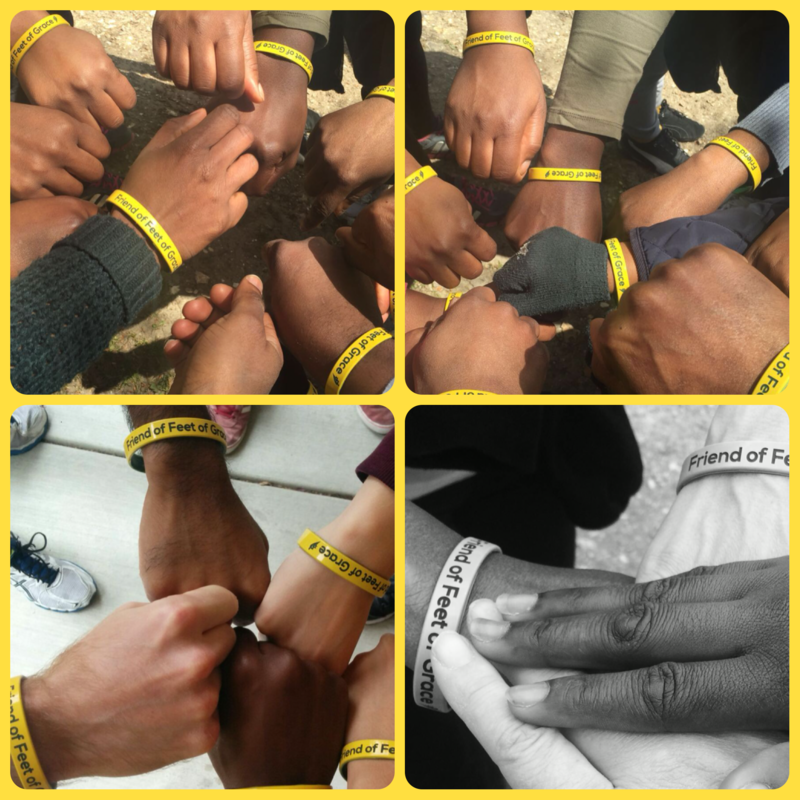 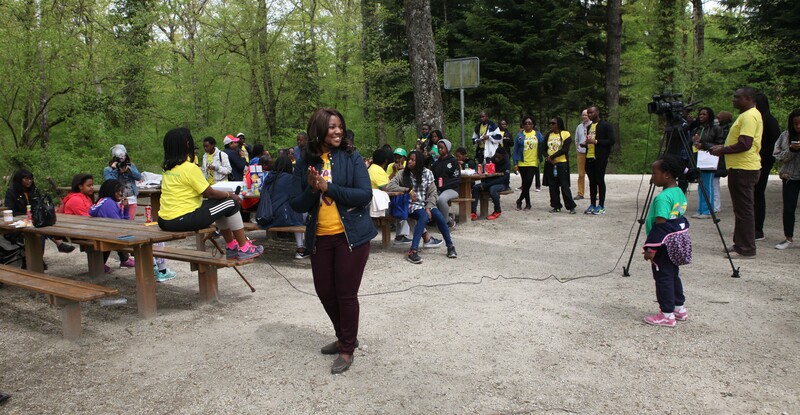 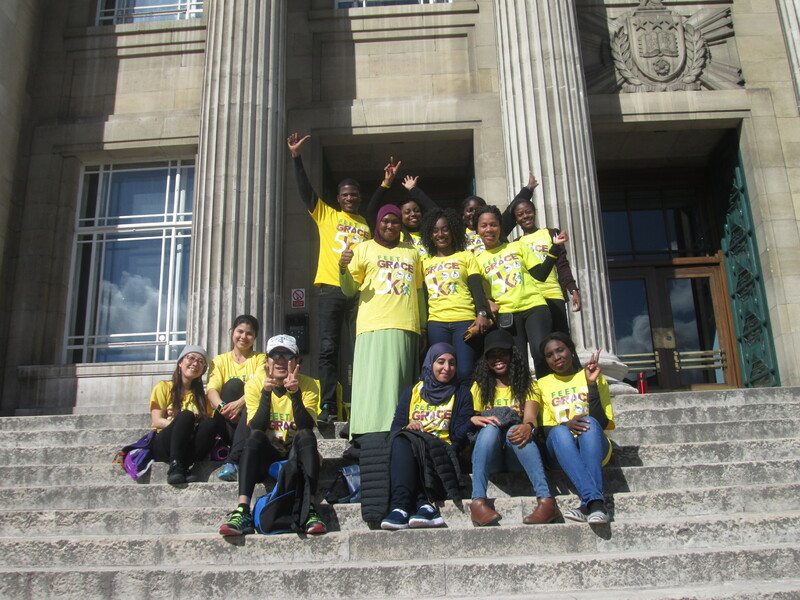 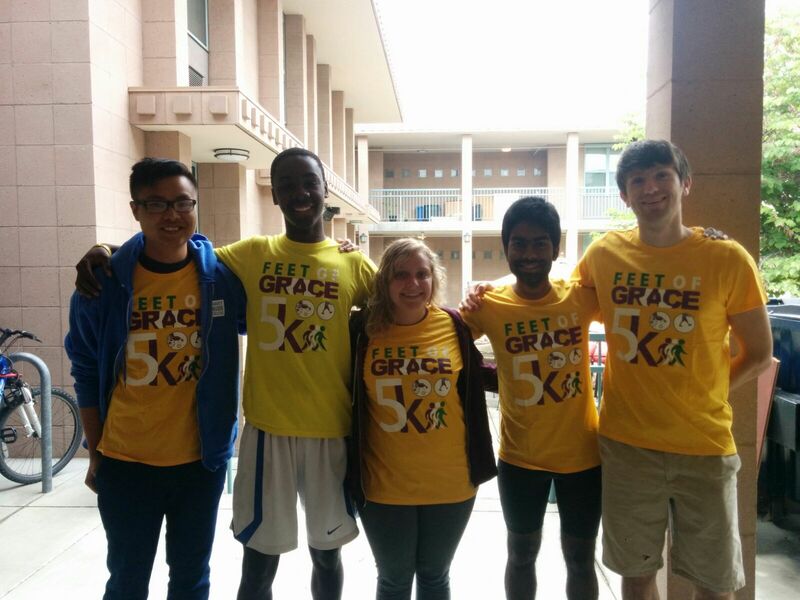 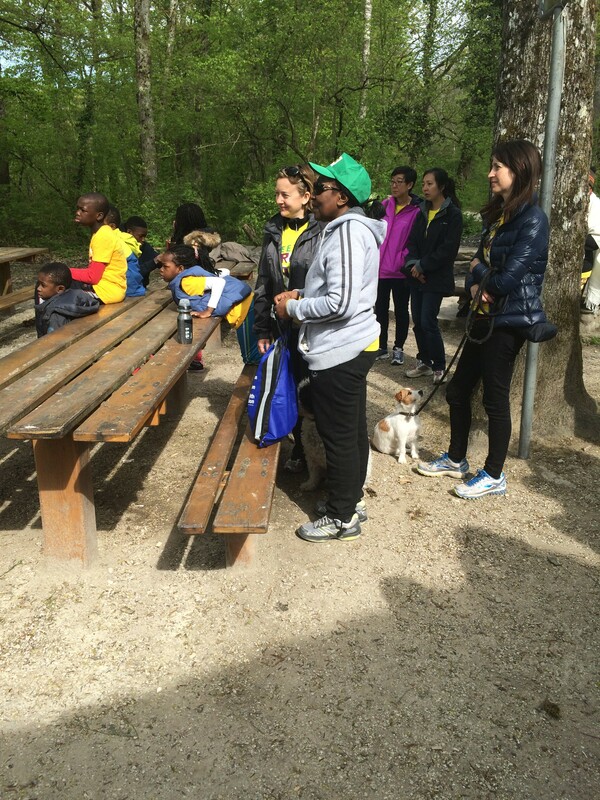 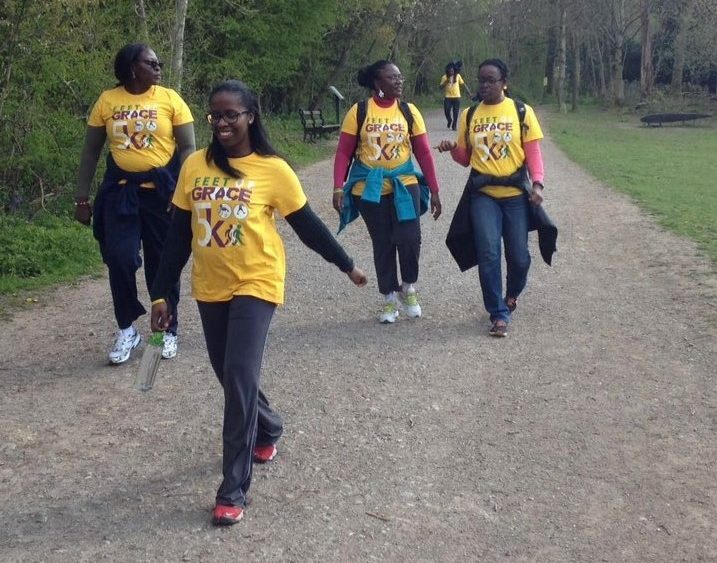 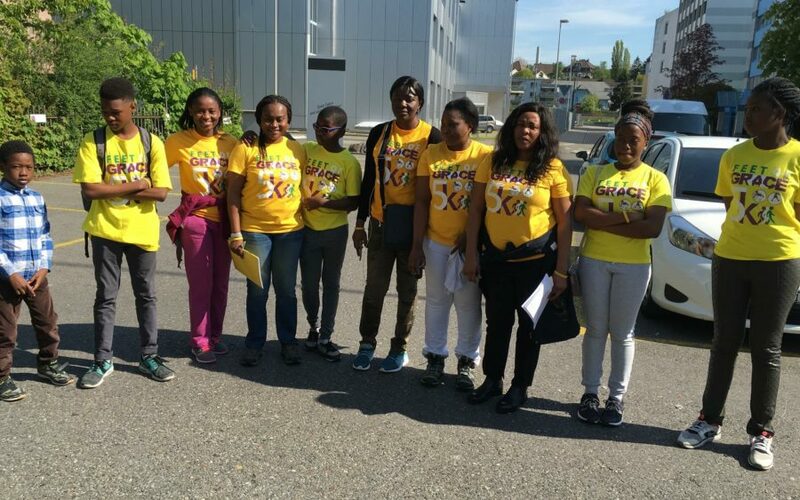 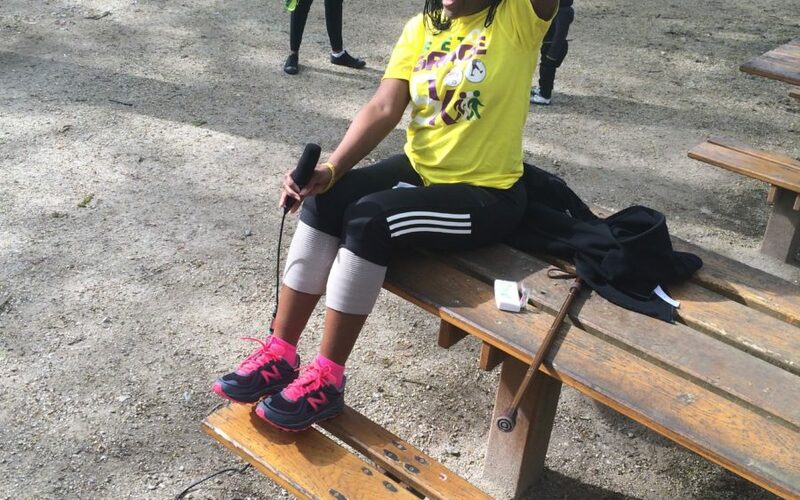 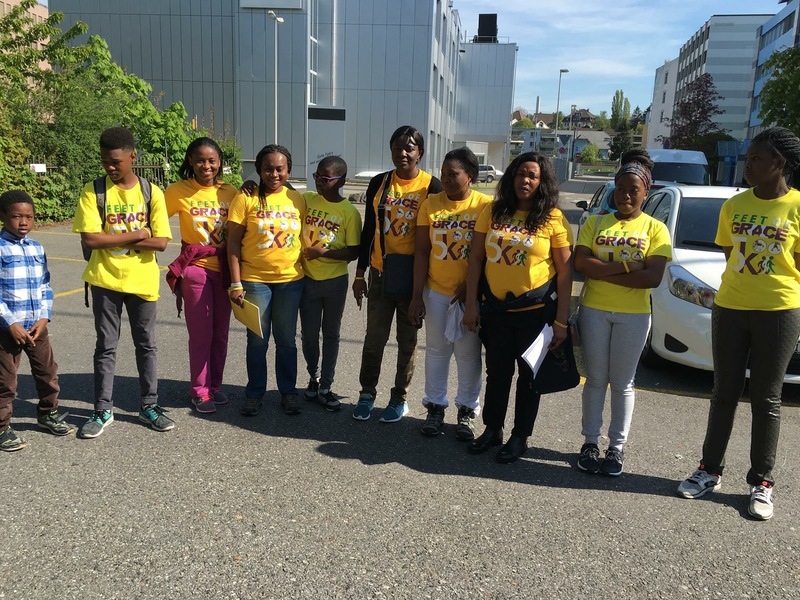 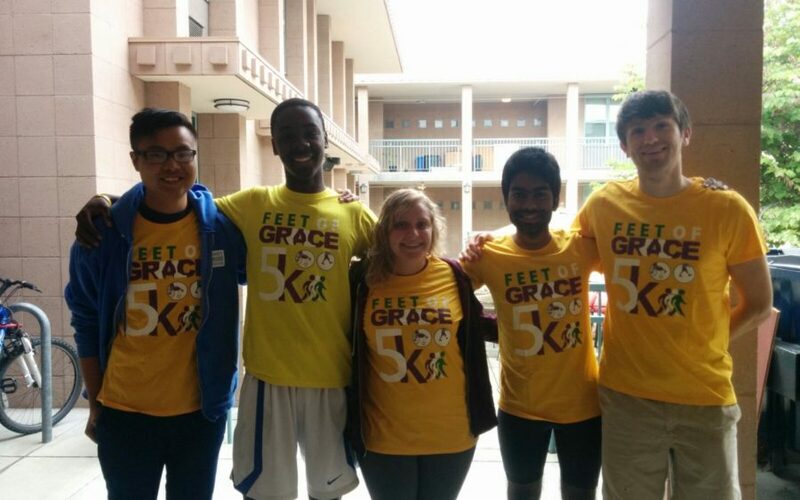 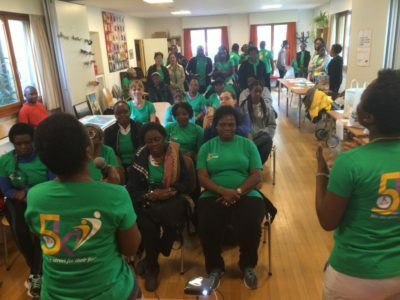 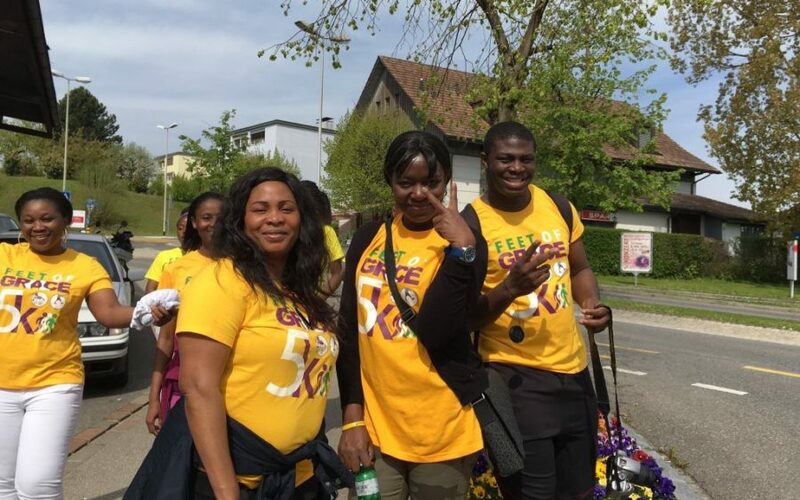 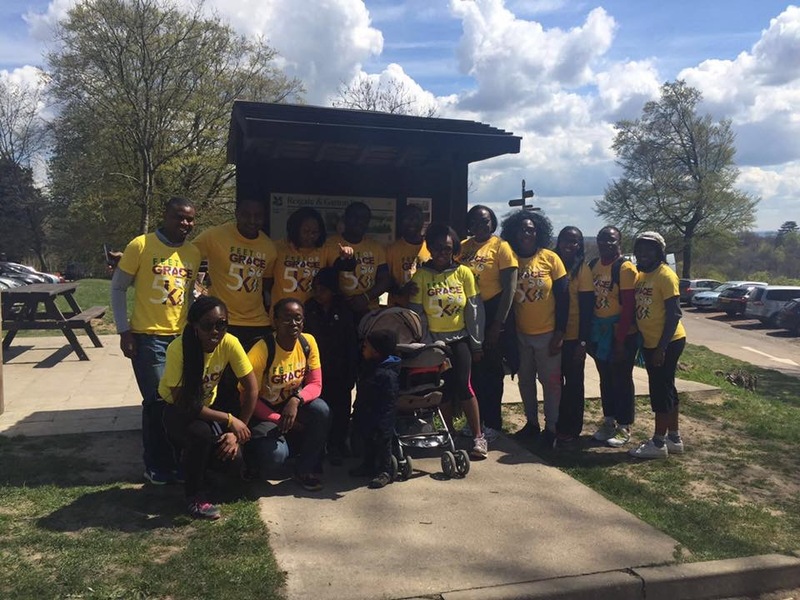 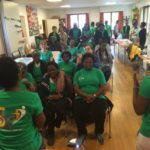 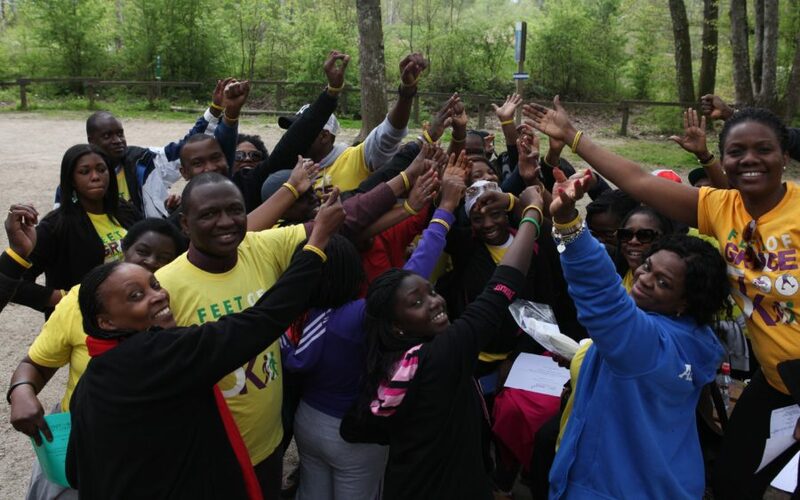 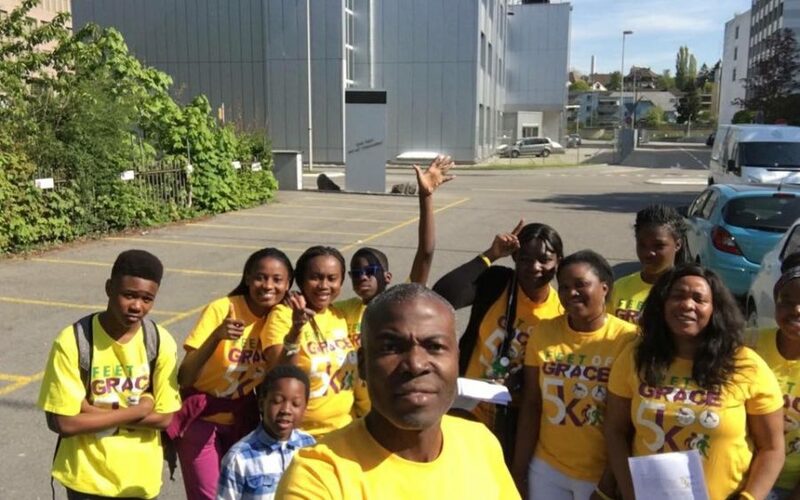 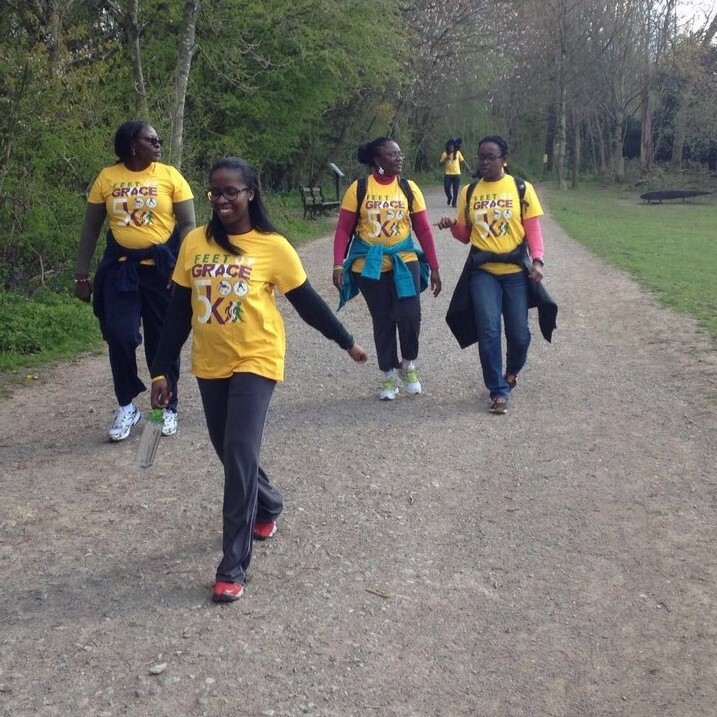 The Annual Charity Walk was held in several locations; Geneva and Zurich, Switzerland; Abuja, Nigeria; three locations in UK and three locations in the USA. 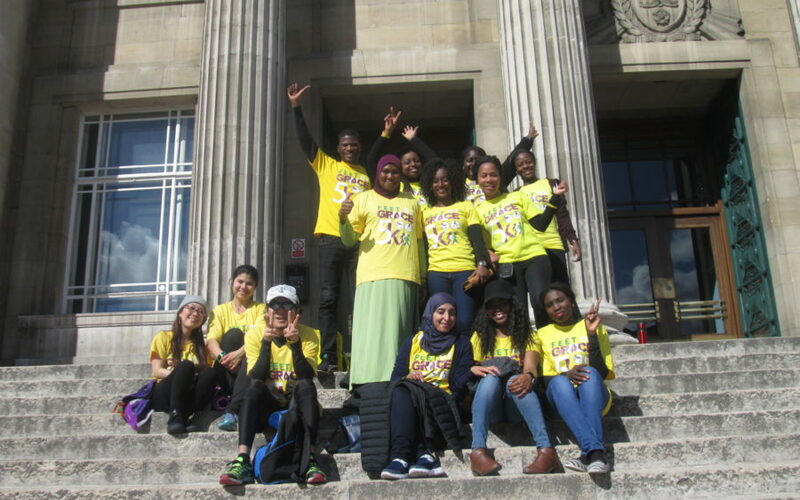 Both the Charity Walk and the Launching were fundraising events. 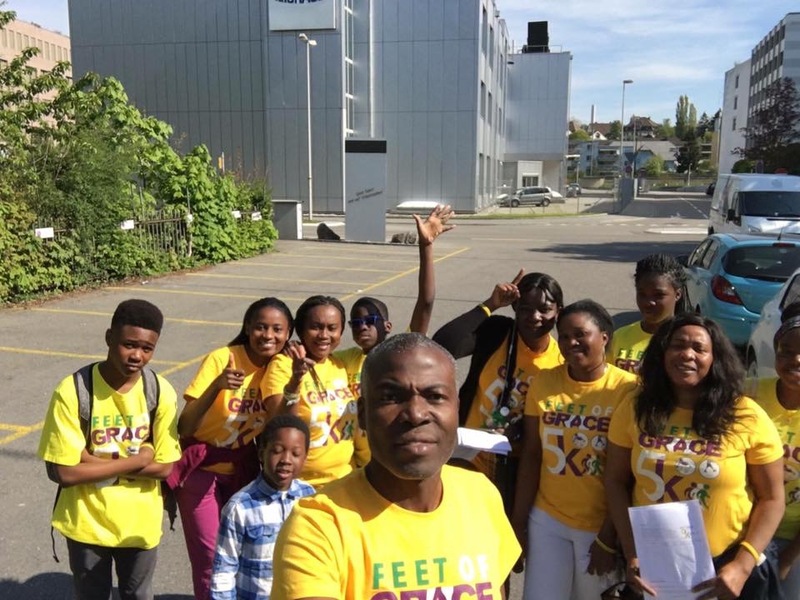 Because Friends like you gave, the Foundation provided prosthetic limbs to two boys, Timilehin and Olamide. 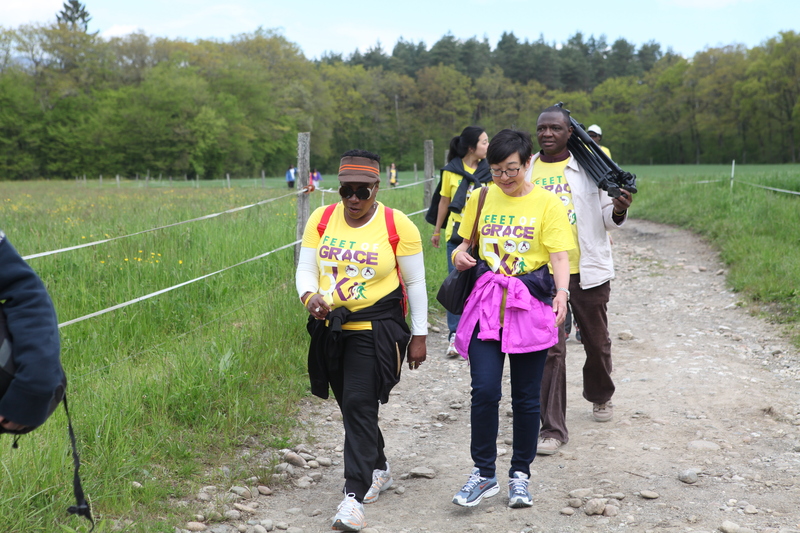 Two women, Grandma Odusote and Anna received wheelchairs. 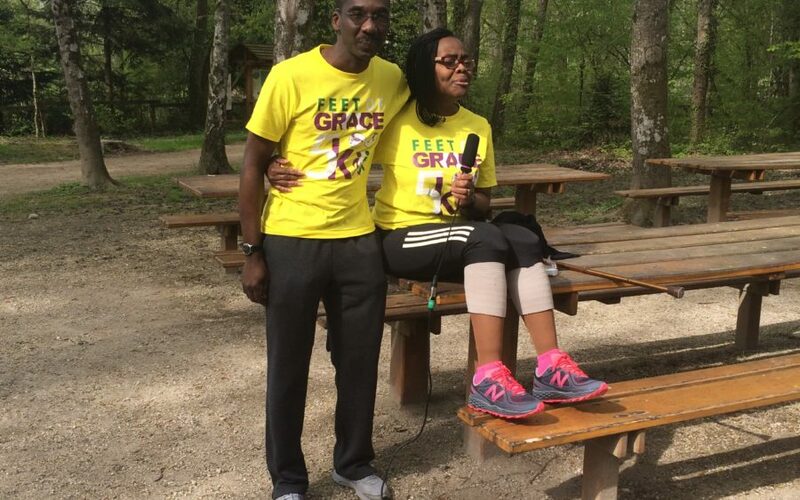 One lady, Yetunde was fitted with her prosthetic limb. 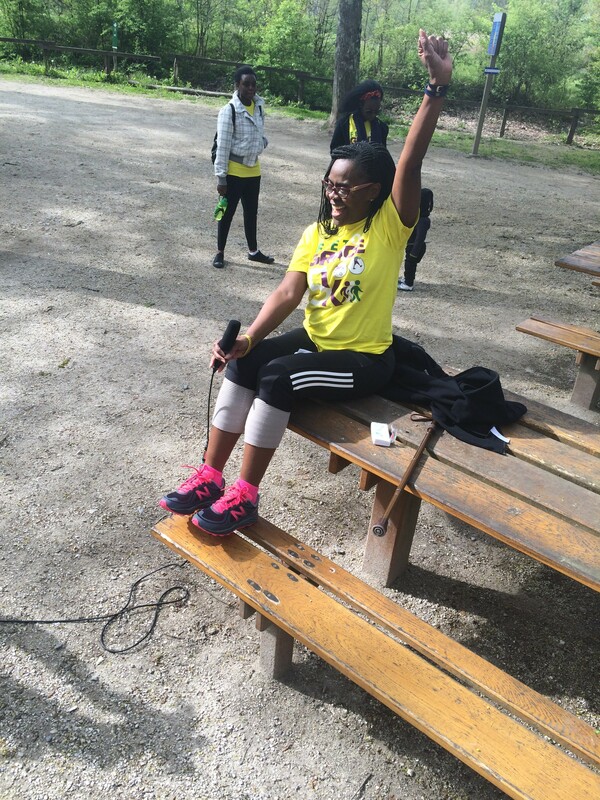 One lady, Damilola initiated the process of rehabilitation but decided to drop out before the final fitting. 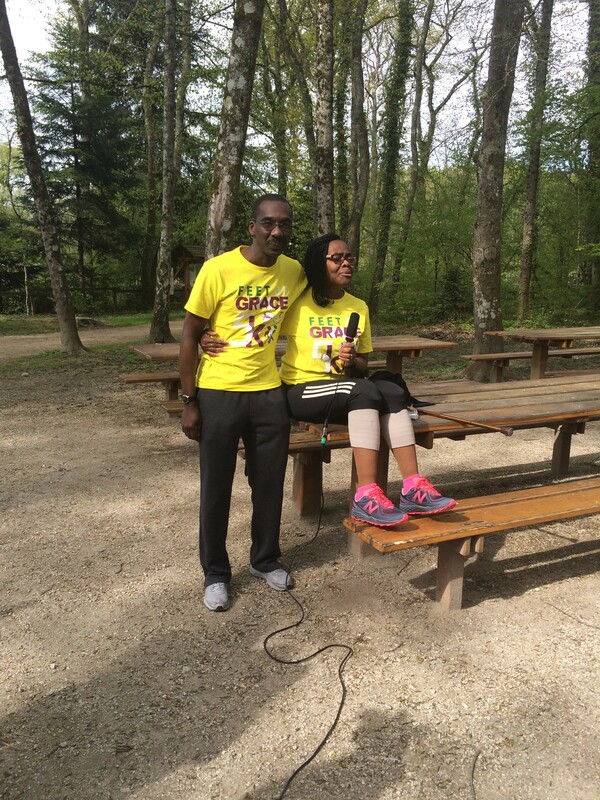 The components procured for her limb is being re-coupled for a 2017 beneficiary. 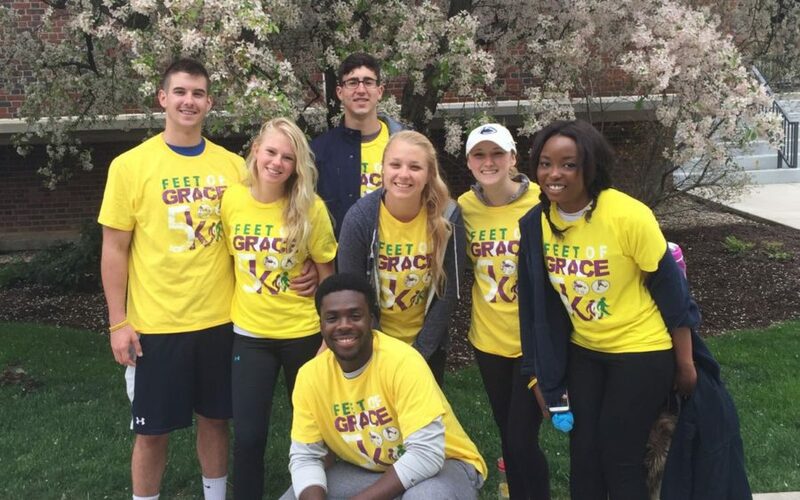 A total of Nine amputees have benefited from the Foundation’s support since inception in 2015. 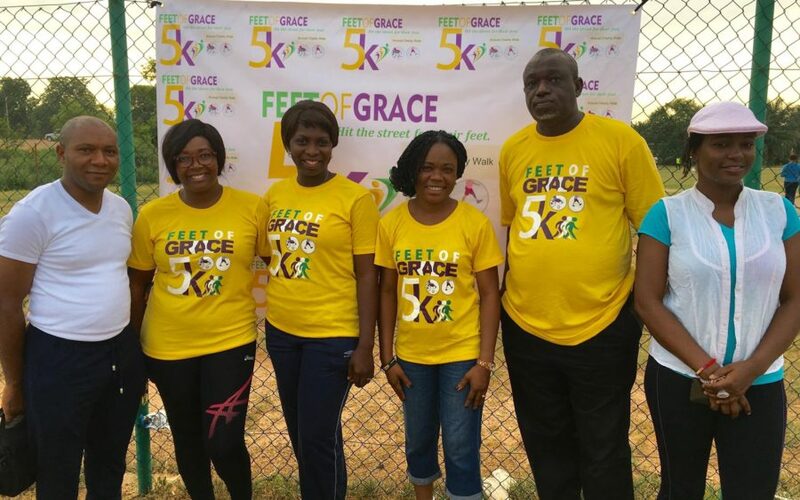 The Feet of Grace Foundation also provide support to leverage poverty alleviation activities for two female amputees (Anna and Joy). 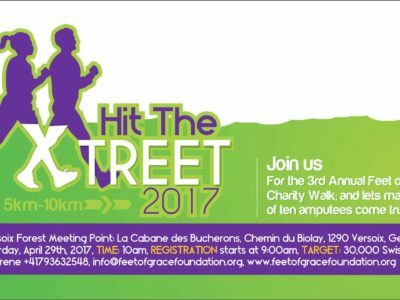 In addition, two amputee boys (Chidiebere and Timilehin) went back to school in October 2016, with grants for Educational Support provided by the Rehoboth Dream Support Foundation.